GUAR GUM INFORMATION AND GUAR GUM CULTIVATION IN INDIA: Guar and guar gum are getting support from increasing crude oil prices in expectation of heavy demand in future. In a cycle to 9-10-year Guar gives good return to farmers in this region. 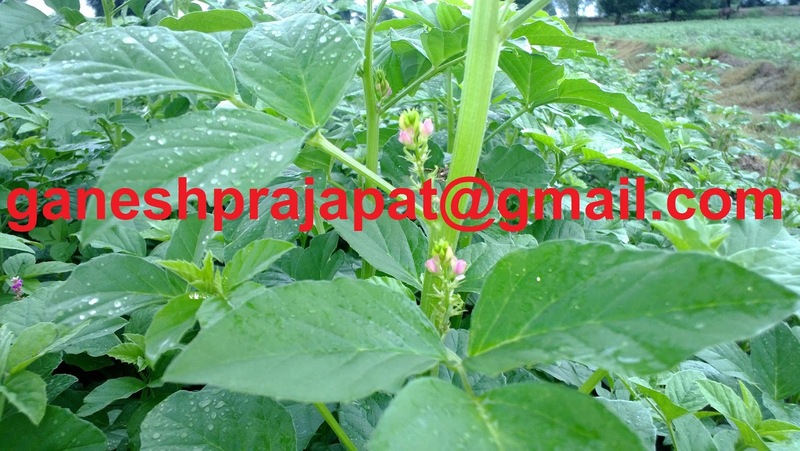 Last time Guar gave good return in year 2012 guar price were at highest point. Guar gum prices were trying to compete with Gold. This region enjoyed money directly from oil and natural gas industry due to sky rock guar prices and guar gum prices. in year 2012 Ncdex guar and guar gum prices were also hitting upper side. In year 2012, Govt banned trading of guar and guar gum in future markets. in Year 2012 FMC de-listed guar and guar gum from future markets. 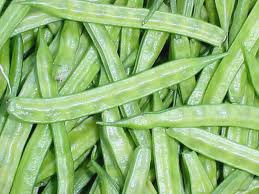 Guar gum is major farm export from India. It is used as drilling chemical in oil and Natural Gas industry. It is grown in western Rajasthan under the drought climatic conditions, where opportunity cost of land is lowest. But agriculture is major employer in this region. 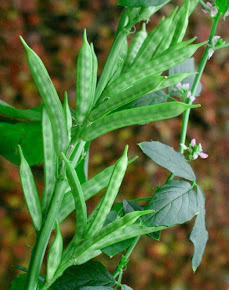 Guar is only Industrial crop grown in this region. Except Guar farmers cultivate pulses and millets and some oil seed, which are generally used as food and consumed domestically. Guar gum is an export demand driven commodity because domestic used of guar gum is not too much. By product of guar gum processing industry is used as cattle feed, which is generally known as Guar Churi Korma. Right now, Churi Korma is also being exported as a premium price far better than previous years. Today Churi Korm is giving good support to Guar gum industry. This year farmers seem better return from Guar and remembers days of 2012, when everyone was discussing only and only Guar. There are major two major price drawn factors supply and demand. As per supply is concerned India produce more than 85% and Pakistan produces 11-12 % of guar seed , rest of 1-2% share is produced in other countries in small quantity. India produce 95% of high quality guar gum. This year crop cultivation area from irrigated area was shrinked due to low guar price in last four- five years and, in rainfed area guar gum crop was shrinked due to poor rainfall pattern. After that crop was damaged due in uneven rainfall. Overall market men are not estimating guar seed production more than 80,00,000 bags, some people are estimating only 70,00,000 bags only. As per demand is cornered, data released by govt it was noticed that there is increase in export. Till December is 40 % more export of guar gum in current budget year in comparison to last budget year. This figure is expected to rise with increasing crude oil prices. Yesterday on 10th January 2018 market was in upward trend. There was buying in physical market at higher prices. In jodhpur market guar was being traded around Rs 4400/100 Kg and Guar gum was being traded around Rs 9600/100Kg. In Forward market at NCDEX ( National commodity and derivatives Exchange ) guar seed was being traded at Rs 4370 / 100 Kg and guar gum was being traded at 9620 for January contract in closing season. 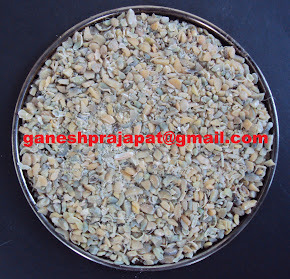 At one-time January contract of Guar seed hit at 4394 and guar gum hit Rs 9695/ 100 Kg at upper side.